Age: 1929, Serial No. 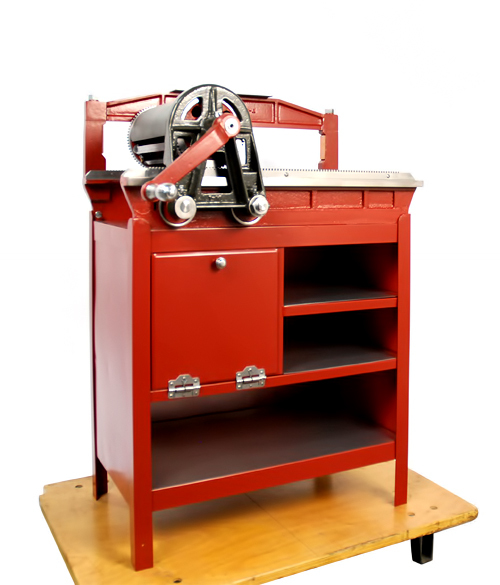 4522, Sheet size: 14" x 20"
The Vandercook proving press is easily the most popular and sought after proof press in the world. Even today, hundreds can still be found in many art studios and boutique printers - busy churning out wonderful letterpress work of art. 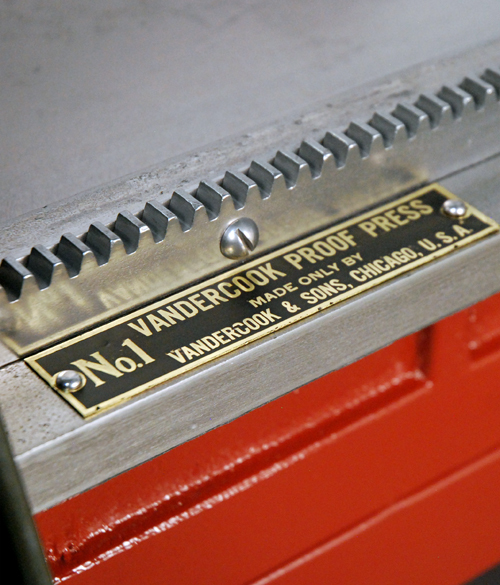 It all began in 1909, when Robert Vandercook founded Vandercook & Sons in Chicago, and started manufacturing proof presses. 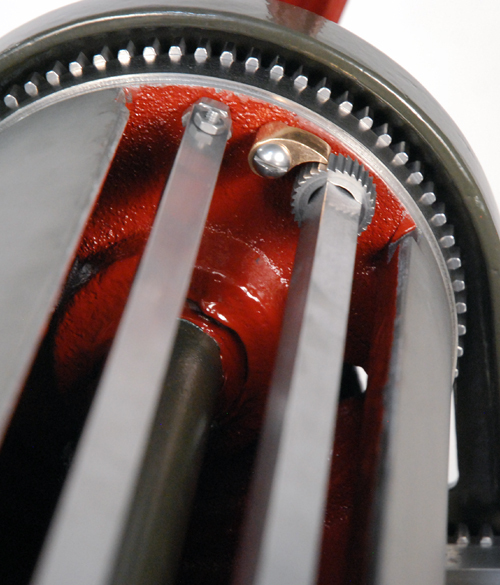 By the end of the run in late 1960s, more than 38,000 presses were produced and sold world-wide, featuring dozens of models and variants. 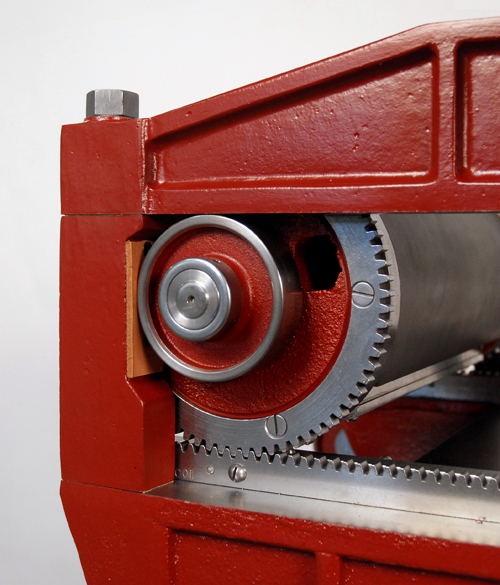 The restoration of our Vandercook No. 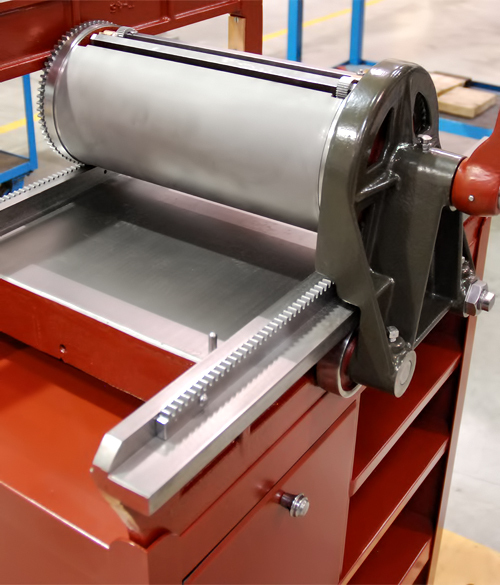 1 press has just been completed. This No. 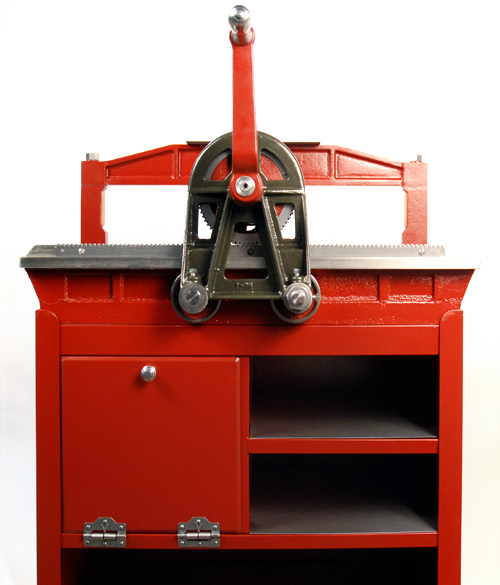 1 will now join the Vandercook No. 4, and together they proudly stand as the ambassadors representing one of the most prolific American manufacturers of presses at Howard Iron Works Museum.